Small Business SEM Agency News | Formic Media, Inc. While the introduction of Google+ took center stage this week, Google was quietly rolling out a new product, What Do You Love? (WDYL) behind the scenes. Its clean and aesthetically pleasing design delivers a useful conglomeration of a number of their products. Appealing to people’s sense of fun and personal interests, WDYL lets people search for things they “love”, while showcasing a wide array of Google’s lesser known (and well known) products in one centralized dashboard. A brilliant stab at marketing, really. It delivers as a dashboard mash-up of Google’s products (potentially disguised as a marketing vehicle). However, the results are nonetheless intriguing and an interesting tool for some off the cuff competitive research. With no formal announcement regarding the new WDYL service by Google, the intended purpose and functionality has yet to go public. WDYL allows users to search for something you love (bonus points for the cute heart “search button”) and serves a dashboard of results containing the thing you love, conveniently placed in a “call to action” for one of Google’s many products. The merging of people’s “loves” (similar to “likes” as Facebook provides) with each product is a clever way of utilizing things people are passionate about and associating those things with a Google product. To do any of the above actions requires that the user actually use the Google product. Google has done a good job of integrating familiar products (Maps, YouTube) with the unfamiliar (SketchUp, Moderator) which may be a good long-term strategy for keeping users interested long enough to gain visibility for their other more obscure products. Additionally, with each search a new order and placement of each of Google’s product modules is displayed. 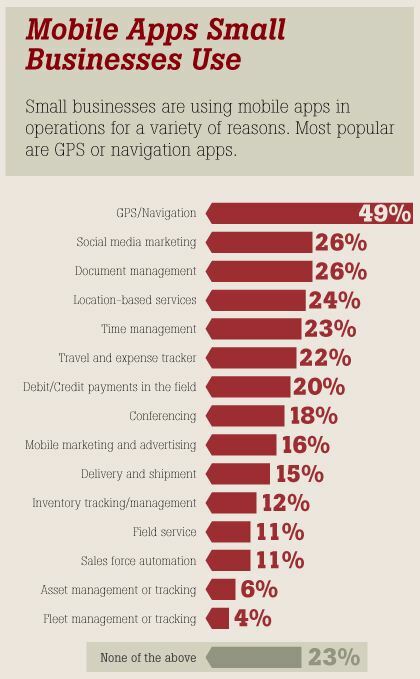 So users are not always seeing Images or News at the top of their dashboard. Patent Search or Moderator may secure the top of the dashboard, high visibility location. So, if WDYL is successful at promoting some of these lesser known products and gaining users, would Google failures like Wave (among others) have had a chance to shine? Or, is this just a fun exploration tool to use on rainy days? Bigfoot followers might be interested to see the Google Earth result that implores them to “Scour the earth for bigfoot”. There are definitely kinks to work out, as many searches miss the mark. The templatized style of WDYL doesn’t meld together well with every single search, or fit into the same warm and fuzzy “what do you love?” category. With relevancy being at the core of Google’s mission, I’m surprised that they haven’t found a clever way to combat more negative searches such as “suicide”, which returns a Google calendar result with a “Plan your suicide events” headline. These types of unintelligent results could be a turnoff for searchers. It will be interesting to see how these standalone products can work together and how successful or unsuccessful WDYL is in the coming months. It’s too soon to tell if WDYL has staying power, or if it fade eventually fade into obscurity. In the meantime, how do you plan to use Google’s “What Do You Love” service? Google+ Circles: At the heart of Google+ is Circles. To counter the Facebook and Twitter philosophy of openness, Google+ users have to group their contacts into specific circles right from start. Twitter does have Lists, but they’re optional, and Facebook makes grouping friends too complicated. Plus, Facebook founder Mark Zuckerberg thinks Facebook users just don’t want to do that. From initial accounts, Circles are easy to set up with drag-and-drop and attractive animations. Google+ Stream: Your home base will be the Stream. But it’s not much different from the Twitter feed or Facebook Newsfeed. 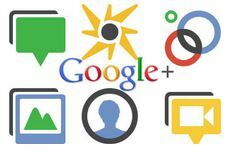 Google+ Sparks: Sparks is a topical search engine, where users can find content (blogs, videos, etc) on theirinterests in one central location. 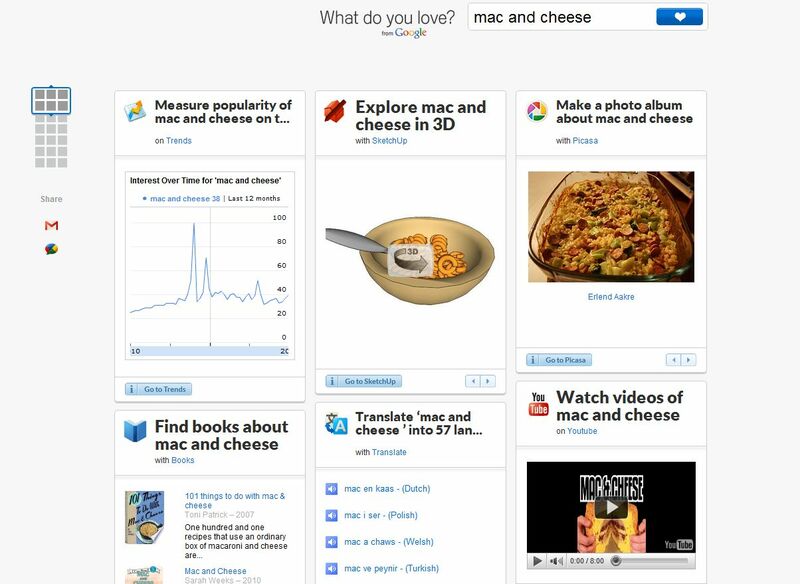 Users can bookmark their favorite items, share with friends, and comment as well. Google+ Hangouts: The first truly unique feature to Google+ that could really give it a leg up on competition is Hangouts. It’s essentially an open-ended group video chat that friends in your Circle can join at anytime they see a Hangout happening. Whoever is talking, Hangouts will automatically make their window the biggest. Friends can also share content with each other during the chat. Google+ Huddle: The other big feature that could help grow Google+ is Huddle, a group-messaging feature that spans Android, iOS, and SMS. Blackberry’s BBM users are very familiar with group messaging and the latest version of iOS (5) will also have a similar messaging feature. Instant Upload: Using the Google+ Android app, users can upload photos or videos quickly to their Google+ Stream. But oddly enough, photos uploaded here are not uploaded to Picasa, the major Google photo service. Location: Users can check-in to Places and geo-tag their updates. Pretty much all the tech blogs got an early invite. These first looks have included positive reactions, talk about ease of use, and eye-catching aesthetics. People like this latest social effort and want to keep coming back. However, Google is being very cautious right now, insisting on calling it a “project” and not a finished “product”. It’s in a very limited test run, and invites are slowly rolling out. Whether Google+ outlives Wave or Buzz is yet to be determined, but it looks like for now Google finally has a social product to build and nurture. We’re certainly excited to test it out, but if you’ve have been lucky enough to get one, give us your take. What do you think of Google+ ? Link building is a crucial aspect of Google’s organic ranking algorithm. Essentially, the more high quality links you receive from other websites, the more credible Google believes you to be. 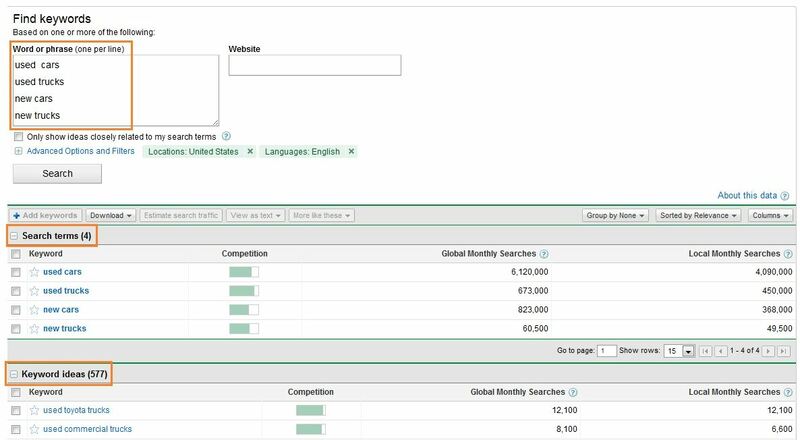 If you and a competitor are vying for the same keyword, with all things fairly equal in terms of on-site optimization (i.e. optimizing title/meta tags, headers, body copy, etc), it’s the off-site optimization, or inbound links, that will help you place higher in the search results. All inbound links are not created equal, which makes link building that much more difficult. Google has a sort of ranking hierarchy when it comes to domain extensions. Any .gov, .edu or .org link is going to carry more weight than a .com or .net. The first domain extensions I mentioned are all informational in nature, generally providing resources, whereas, .com’s and .net’s are definitely more commercial. Sites that carry the .info and .biz domain extensions carry even less weight as these sites tend to be a bit more spammy (not always, but generally speaking). So, as a small business, how do you go about link building in an effective way? There are a number of strategies you can take to obtain high quality links, however, I will warn you that it is time consuming. The strategies I’m going to outline are more manual in nature, versus link development tactics such as directory submissions or article marketing. If you reside in the same city as a university, consider working with the business/marketing department (or whatever) to get links. Ask if you can post potential job openings for internships. Most departments, and even professors will have a sub domain on the university’s website. This is an excellent .edu link. Do you provide a service to your city? If so, work with your city government to get listed on their site. Maybe you are hosting an event that would benefit the community, and they’d be willing to put a link on their site in the events section. We’ve worked with clients who have done this, pretty easy to do. These sites will all use the .gov domain extension too. Don’t overlook all of the hyper-local directories that are out there. Get yourself listed in the appropriate category. Utilize any PR experience you have to work with local newspapers to get links in stories. Always be thinking about how you can pitch a story to the local news channel. Working with local organizations, or charities, can be a great way to get a link. Whether you donate money or resources, ask them for a link in return, and most are more than happy to do so. Most of these organizations have a .org domain extension, which is a juicy one. There you go, a few nice tips to get you thinking about how to obtain high quality links that can help increase your visibility and boost your organic rankings. One thing to keep in mind when obtaining these links, ideally the link you receive should contain optimized anchor text. This means the actual link to your site, called anchor text, should contain a targeted keyword (a keyword you’re trying to rank for). Don’t necessarily direct all of the links to your homepage either. Be strategic about it. 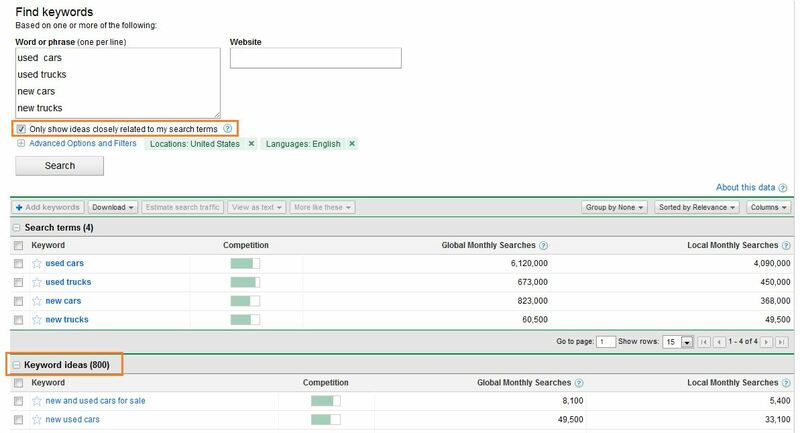 If you are targeting keyword xyz on your services page, and you want to boost the rankings for this keyword, the anchor text from the inbound link should contain keyword xyz. If you’ve got any other strategies that you want to share, please do so. Happy link building. Strangely, the broader search for all keywords returns 577 keyword ideas and when you click the “only show ideas closely related to my search terms,” which in theory would refine the search, Google returns 800 keyword ideas (the maximum number the tool will return). What are your thoughts on the backwards results? Did Google flub the update? WordPress is a great solution for people in need of a website or blog, though installing WordPress can be a bit tricky. 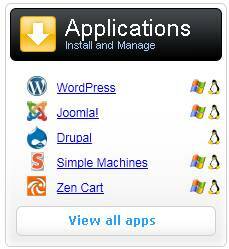 Luckily for many people, hosting providers are beginning to roll out one button installs of WordPress Joomla, Drupal and more. This is obviously the easiest way to go about doing this, which you can generally find in your hosting options. The down side of this is it can take quite awhile for them to be created, and let’s be honest, it’s just not as fun. The following example is using GoDaddy hosting, other hosting services may look a bit different. 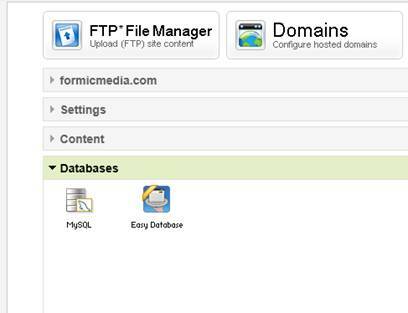 To install a WordPress site yourself, you will need a few things: a hosting account, FTP access and a mysql database. 2. Extract these so you have a WordPress folder. 3. 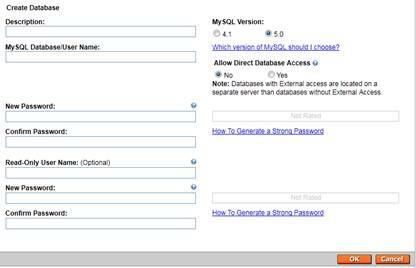 Go into your hosting account and setup a mysql database. 4. 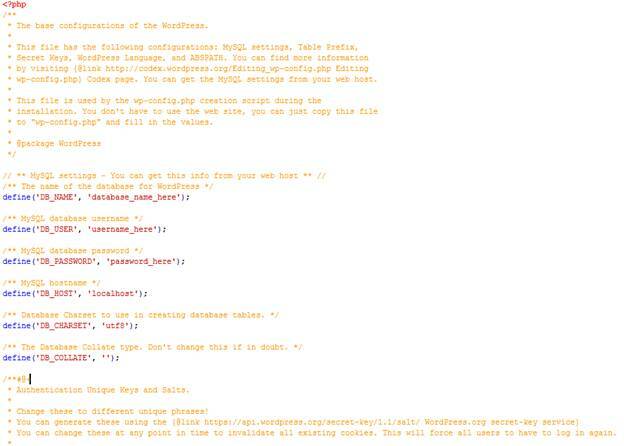 Once here, create your database, use mysql5 if you have the option. In GoDaddy all you will need to fill out is the Database name/User Name and the Password. 5. Once created, you can view the information associated with the Database on the next page after submitting. Note: it can take a few minutes for it to setup. 6. Leave this window open and find the files that you downloaded earlier. 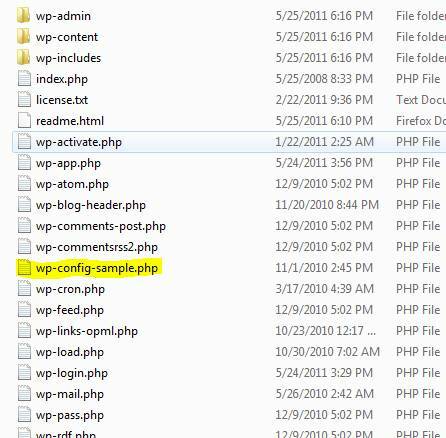 You will find a file called wp-config-sample.php. Rename this file to wp-config and open it up in a text editor. 9. Once all of your files are uploaded, visit the domain that you uploaded your files to(you may have to navigate to a subfolder if you put them there). 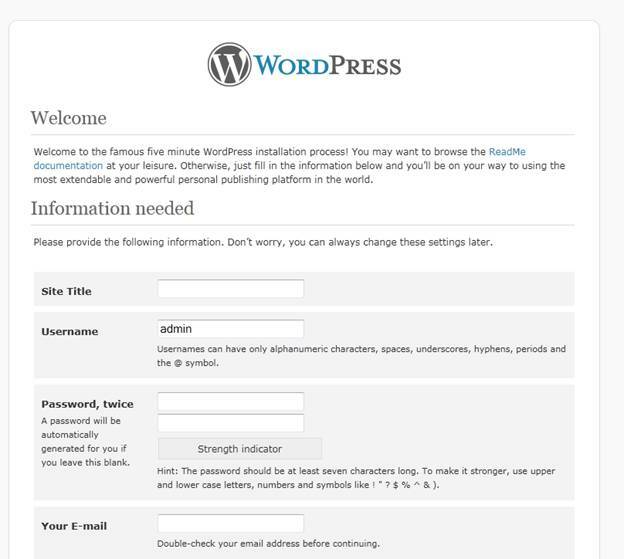 You will then see a wordpress setup page in which you create your user name, password and email associated with the site. 10. Take a deep breath, you are done!